Academics' writing has become an important part of the student's life these days. A Student might be a bright one but if he is not able to write well it becomes difficult for him to excel. It is actually a sort of writing that demonstrates an expression in many different forms. The major aim of this is always to fulfil the needs as per the university or instructors' demands. It helps the students to make the publications better with the content. 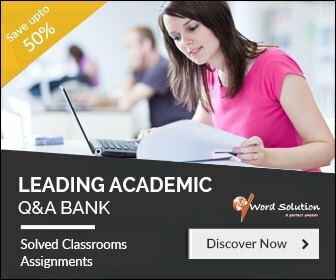 We offer help and services to the clients for academics writing and we stand to be one of the best portals for the same. Believe in us and our work would speak for you more than our words. A bibliography in a general sense is simply a listing - of books or may be of other things. An annotated bibliography stands to be a bibliography that has some additional features like it gives the detailed comments about all the sources that one cites in his/her paper or document. These detailed comments are actually known as Annotations. So an annotated bibliography is actually a list of citations to different things like books, documents or other articles that we make use of at the time of writing our article or paper. These citations come along with the annotations so that the document reader gets the knowledge about the quality of the sources. There are many different styles of quoting the citations in bibliographic style. It mainly includes the citation part, the summarised paragraph about the sources and our views and thoughts that come up from the sources. To sum up one can say that the annotated bibliography gives us an overview of the content that is present all over the web while we do the literature survey about a particular topic. When we define the purpose of an annotated bibliography it mainly stands to be useful for producing the content that we come across while we review the literature of a particular topic or area. It really helps us to showcase the depth into which we have studied by reflecting all the sources that we might have used like various journals, books, papers, websites or magazines. It even proves to be useful for others who are interested to work in the same area to go through all those sources to gain insights about that particular area. Last but not the least it becomes a repository for us to have those links of various sources for our future reference. Keeping all these points about annotated bibliography in mind one has to know about the protocols that one should apply while writing the annotated bibliography. Each and every annotation that you write should be written in a concise way. One should not write too much as we are trying to produce a summary not a detailed version. Annotations should not be written in a lengthy paragraph forms. One should mention only the important details. The information that automatically gets reflected from the title is not required to be included while writing annotation. Sentence formation should be done using standard vocabulary. To write an effective annotated bibliography one should pose few questions to one self like: What is exactly the problem or theme that I am actually working upon and surveying on? What is the goal of my literature survey that I am doing? Why I am reading a particular document? What kind of data is actually my target? Is the text that I am reading the right text? Are the sources that I am using the reliable ones? If one is able to answer all the above questions then he would proceed with the right kind of text and would be able to produce citations in a right manner. One needs to understand that whether he is writing a descriptive or informative bibliography or if he is writing an analytical or critical type of bibliography. One can follow the following steps to write an annotated bibliography. Make a choice of your sources: Even before we begin writing the annotated bibliography, we should be making choice of our sources. That can be done by doing thorough research and literature survey on the topic. Reviewing: Contents should be reviewed. One can get a fair idea even if he reads the abstract part. One can arrange the annotated bibliographies in an alphabetical or chronological order. Formatting is also one of the important parameter that should be considered while writing the bibliography. There are few standard styles that exist like APA, MLA or Chicago style as well. 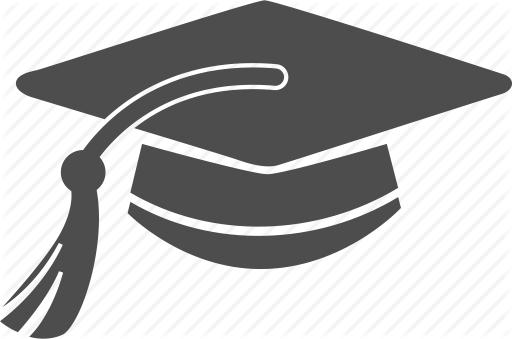 Most of the universities and institutes have started focussing on the research part while framing the curriculum. In view of this the students are given the task of writing research papers , term papers and various articles based on the literature survey that they undergo. So while doing literature survey it becomes really important that they should be reading the right material so that the citations that they produce hold a valid content. Understanding its importance in the field of research we hold a pool of "Annotated Bibliography" experts who can write an annotated bibliography in a very proper format as they have been doing it from a long time for our customers. The experts have got the access to many a lot online libraries, journals, digital newspapers, magazines and other resources. So we provide Custom Writing Services support and assistance to the clients for producing well drafted annotated bibliography. 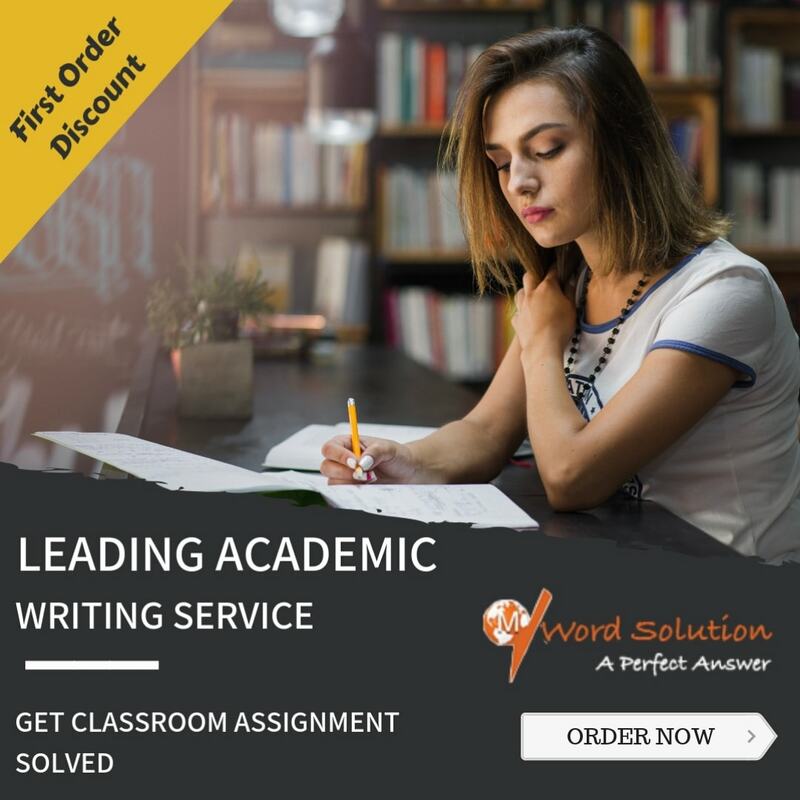 We deliver our services through the online portal and we boast of our team members as they all are highly competent in writing the annotated bibliography by keeping all the important parameters in their mind. They know the proper format that one must use. Considering the pockets of the students we offer our services at very reasonable rates and on time delivery is our assurance. The content written is all original and definitely free from plagiarism. Give us one chance to deliver the work you would give us 'n' number of assignments to work upon. Glossary- Annotated Bibliography Assignment Help, Annotated Bibliography Homework Help, Annotated Bibliography Assignment Tutors, Annotated Bibliography Solutions, Annotated Bibliography Homework Helper, Custom Writing Services Assignment Tutors, Annotated Bibliography, How To Write A Bibliography, How To Write Bibliography, Create Bibliography, How To Make An Annotated Bibliography, How To Write Annotated Bibliography, Define Annotated Bibliography, What Is Annotated Bibliography, How To Do A Bibliography, How To Do A Annotated Bibliography.